Brian R. Carman – Stinson, Lasswell & Wilson, L.C. Brian R. Carman is an attorney with and a member of Stinson, Lasswell & Wilson, L.C. A native of Topeka, and a life long resident of Kansas, Brian attended Baker University until transferring and graduating with a Bachelor of Science degree from Kansas State University in 2000. Brian attended Washburn University School of Law and received his Juris Doctorate degree in 2004. He is licensed to practice in municipal, state and Federal Courts in Kansas. 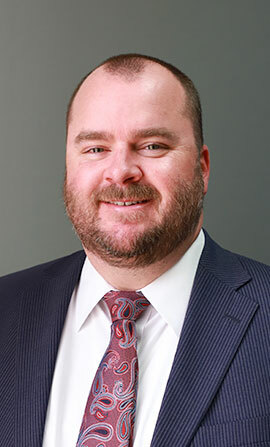 Brian remains active in the Wichita Bar Association and has served on the Board of Directors for the Wichita Young Lawyers as well as the co-chair for the Wichita Bar Association's Family Law Committee. Brian is a fellow of the American Academy of Matrimonial Lawyers. 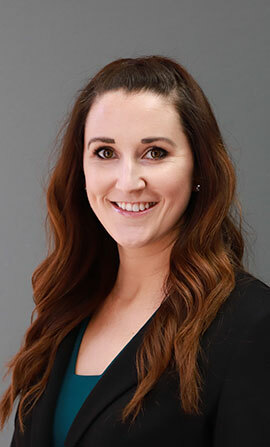 As a fellow, Brian has demonstrated the experience and ability handle complex matters relating to custody and support of children, property division and alimony or spousal support. Brian’s practice is very diverse, with a primary focus on litigation in the areas of family law, criminal defense and probate matters. Brian previously served as the criminal defense attorney for the City of Wichita Municipal Court’s Drug Court. He is a former member of the National Association of Drug Court Professionals (NADCP) and has attended the annual conference and training in Washington, D.C. Brian regularly presents on issues to the Wichita Bar Association, Wichita Young Lawyers and the National Business Institute (“Family Law from A to Z” seminar). 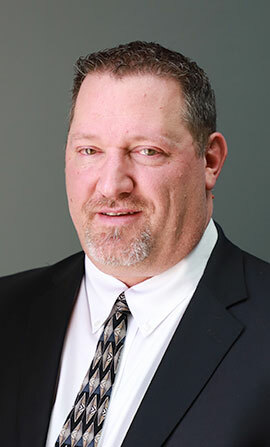 Brian is a trained and certified mediator and is on the Sedgwick County District Court Family Law list for mediators and limited case managers.